Our groups are open for everyone starting from 13 years old. 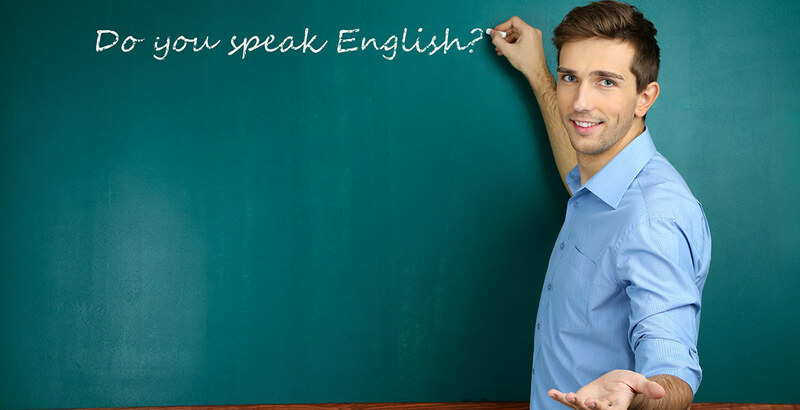 Our method will help you learn how to speak English quickly and easily. Through practical grammatical tips and repetitive phrases you automatically will be speaking a language. We hold four levels: basic, intermediate, high intermediate and advanced, each one with a duration of 6 to 8 months. In order to better serve you, you can apply a placement test without any cost and we will direct you to the right level. We have three locations, each one with different schedules during the week and on weekends to help you build the appropriate schedule for you. Contact us and make an appointment with us, it will be a pleasure to serve you. 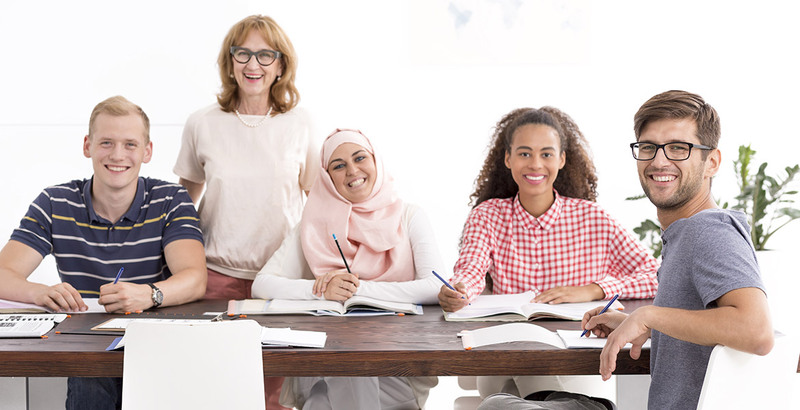 When you sign up for a class at Borealis Language Academy, the first one is on us. Tell your friends and family about Borealis Language Academy. For every one that signs-up, you get a discount on your next tuition payment!